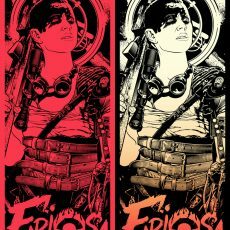 FURIOSA print by Josh Budich! 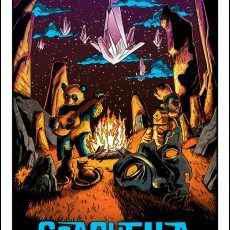 COACHELLA 2016 prints- Available 4/25 at 2pm Central! 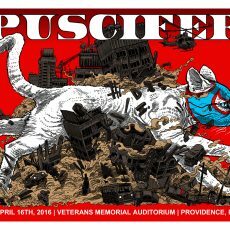 PUSCIFER by Doyle-on Sale Tuesday 4/19 at 2pm Central! 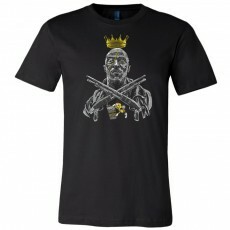 3 New T-shirts now on sale! 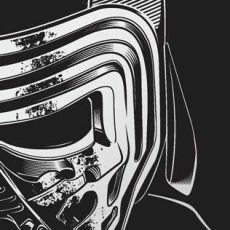 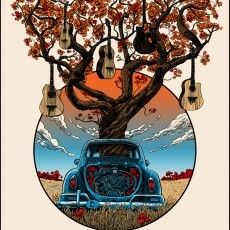 “Bearing Fruit”- art print by Tim Doyle- Now on sale!